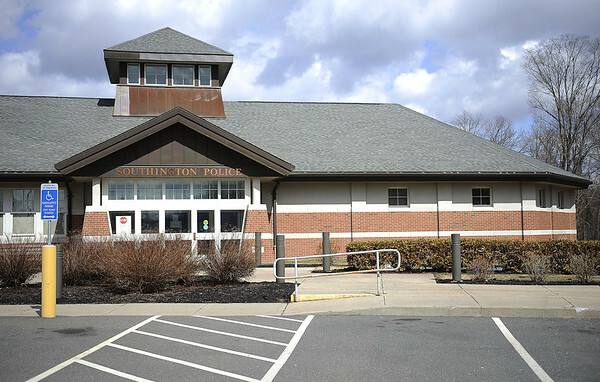 SOUTHINGTON - A Waterbury man charged with stealing a pickup truck in Southington turned down a plea bargain on Tuesday that wouldn’t have included any prison time. Jesus Maldonado-Mendoza, 28, is seeking a better deal during a pretrial hearing scheduled for Aug. 6, when his attorney and a state prosecutor will present their positions to a judge. Following the hearing, a judge may offer a plea deal. Maldonado-Mendoza, who is free on $10,000 bond, appeared Tuesday in Bristol Superior Court. During the hearing, he turned down a plea deal that would have included five years in prison, suspended, and three years of probation. The offer, which would have included pleading guilty to a reduced charge of third-degree larceny, was withdrawn after the rejection. According to the arrest warrant in the case, Maldonado-Mendoza’s fingerprints were found in a pickup truck that was abandoned on Mount Tobe Road in Plymouth. The truck, worth $18,750, had been stolen from a home on Hilltop Drive on April 26. The owner of the vehicle said he parked the truck in his backyard and left the doors unlocked and the keys inside. He woke up to find that it had been stolen. When the vehicle was found on June 21, one of its windows was shattered and the interior of the vehicle was damaged. A number of tools that were inside had been taken. In addition to the fingerprints found on the vehicle, which police say matched those of Maldonado-Mendoza, investigators also found a cell phone in the truck that was traced back to him. He faces charges of second-degree larceny and second-degree criminal trover. Posted in New Britain Herald, Southington Herald on Tuesday, 10 July 2018 17:25. Updated: Tuesday, 10 July 2018 17:28.